This certificate program has been designed for fitness enthusiasts and wellness coaches to upgrade their dietary management skills. The four major components of the program are: a) workout nutrition, b) obesity and weight management, c) clinical nutritional counseling and d) body composition analysis and meal planning. The time limit to complete this program is 3 months from account activation. What happens if a student fails to complete his/her program in assigned time limit? Please refer to sections II and III of the CAASN Terms and Conditions. 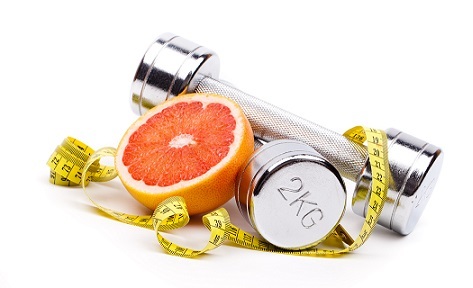 Prerequisites: individuals with certificate of CAASN General Nutrition, wellness coaches, personal fitness trainers, health care professionals, nutritionists and dieticians are qualified for the CAASN Fitness Nutrition program.